Lankesteriana, Lankester Botanical Garden's scientific journal, has been devoted since 2001 to the publication of articles on botany, with special attention to epiphytic plants and orchid systematics, ecology, evolution and physiology, along with book reviews and conferences on these subjects. 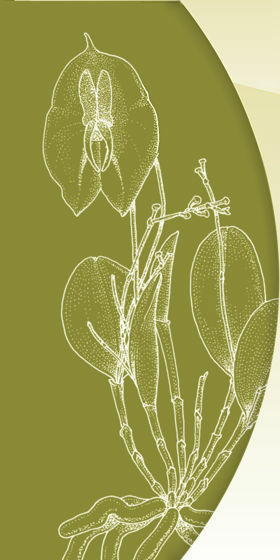 Since 2007, the journal focused exclusively on scientific papers on orchidology. Lankesteriana is a peer-reviewed journal that publishes original works in English and Spanish, and it is distributed to more than 350 institutions worldwide. Lankesteriana is indexed by Thomson Reuters' Biosis, Scielo, Scopus, Latindex, Scirus, and WZB, it is included in the databases of E-journals, Ebookbrowse, FAO Online Catalogues, CiteBank, Mendeley, WorldCat, Core Electronic Journals Library, and Biodiveristy Heritage Library, and in the electronic resources of the Columbia University, the University of Florida, the University of Hamburg, and the Smithsonian Institution, among others.